“You pay a price for living in paradise,” says Gavin Thornton, co-executive director of the Hawai'i Appleseed Center for Law and Economic Justice. The fiftieth state has both the lowest wages in the nation after adjusting for cost of living and the second highest tax burden. 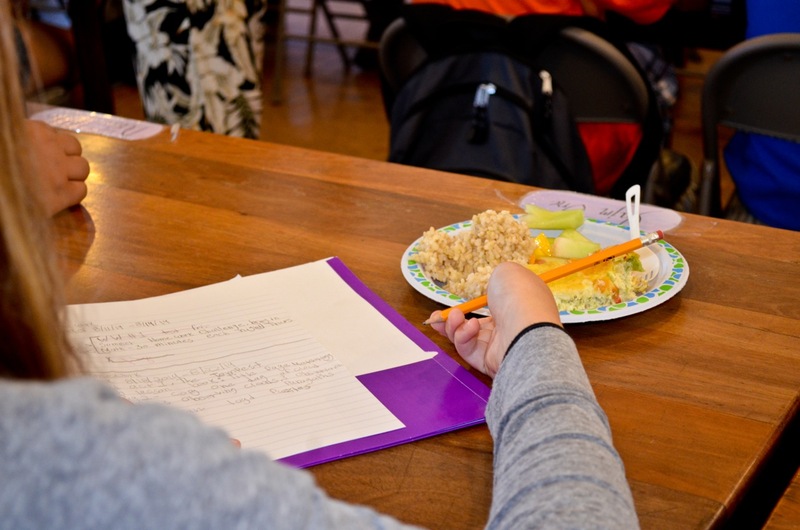 Appleseed's mission is to promote policies that create a Hawai'i where everyone has the opportunity to build “economic security and fulfill their potential.” They conduct research, write reports, make policy recommendations, and build coalitions to advocate for change. Their anti-poverty work is responsive to the needs of the community as they evolve. 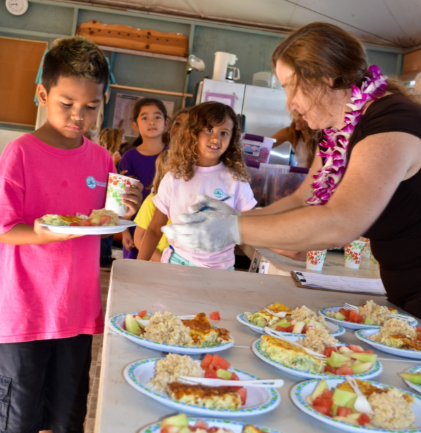 It is through understanding those evolving needs that led to a focus on school breakfast, with the support of Hunger Is, a joint charitable program of the Albertsons Companies Foundation and the Entertainment Industry Foundation (EIF). 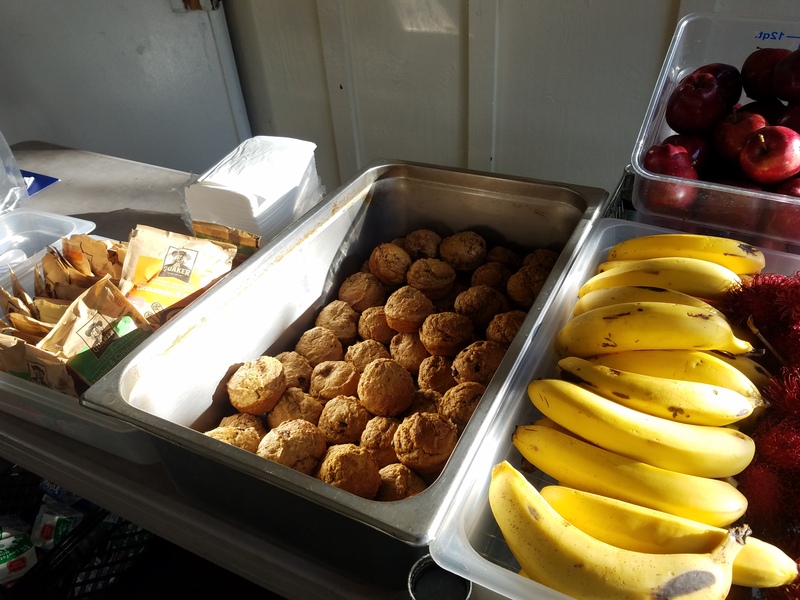 Through a grant from Hunger Is, Appleseed was able to provide funding and technical support to get these breakfast programs “up and running quickly” at both schools after months of building relationships in the public school system. Read more about Hunger Is and its efforts to tackle childhood hunger.